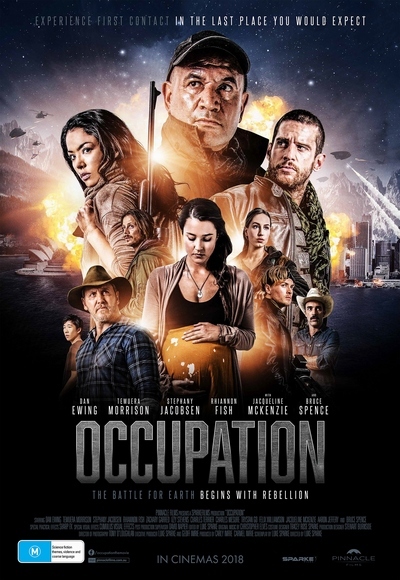 Story: After their small Australian country town is annihilated by an overwhelming airborne attack, a group of civilians evade capture and discover they are now among the last remaining survivors of an extraterrestrial invasion engulfing the entire planet. As humanity falls under world-wide occupation, they form a home-grown army to fight back against vastly superior enemy forces. On the front lines of the battle for Earth, they are our last hope.